On this episode of Me Myself and I Radio, Anthony Hayes is joined by guest Jessica Rhodes. Jessica Rhodes is the author of Interview Connections: How to #ROCKTHEPODCAST From Both Sides of the Mic, a Podcaster and the CEO of InterviewConnetions.com. 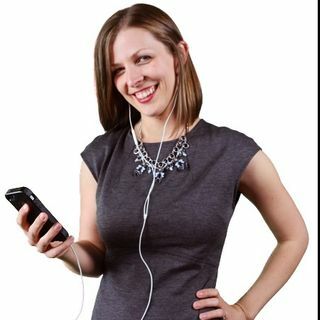 My co-pilot on today's self discovery journey is an author (book available January 30th, 2017), podcaster, speaker, and the CEO of InterviewConnetions.com; where she brings podcasters together with the ideal guest expert. Listen as we ... See More explore the Me (Past) Myself (Present) and I (Future) Elements of Jessica Rhodes; author and podcast expert. Buy Jessica's new book here!